Culinary experimentation and innovation is all the rage today, as are shows such as Great British Bake Off, Masterchef and The Big Family Cooking Showdown. No doubt you have a large handful of friends who identify as “foodies”, and everyone and their mum owns a pile of recipe books by today’s top chefs. However, many of us soon realise that we’re not destined to be the next Jamie Oliver. And even the best amateur chefs receive cookbooks that go unused. 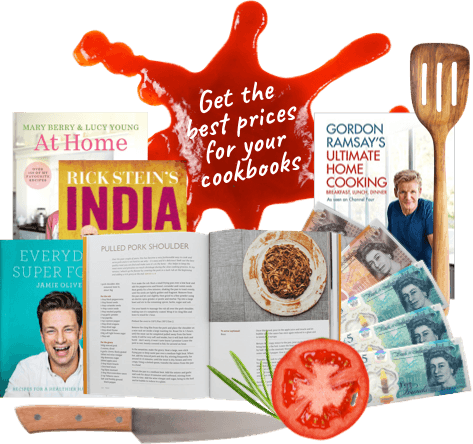 If you have a large selection of unloved cookbooks taking up space in your kitchen or stuffed in a box under the bed, we have the perfect solution for you. 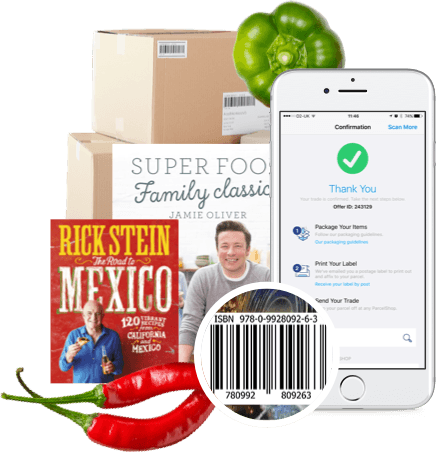 At WeBuyBooks, we provide you with a simple and quick way to earn cash in exchange for your unwanted books, so that you can make room on your shelves for books on the next big thing. How do I sell my recipe books using WeBuyBooks? Perhaps you’re moving house and are having a clear out, or maybe you want to make room for books on your latest hobby… Whatever your reasons, our straightforward selling process gives you the opportunity to sell your recipe books in a fuss-free way. You can send us multiple items at the same time, saving you multiple trips to the post office. And the minimal effort spent will be worthwhile, as we offer high payouts for your unwanted cookery books. We’ll pay you the day after we’ve received and checked your items, so you won’t have to wait long to treat yourself! 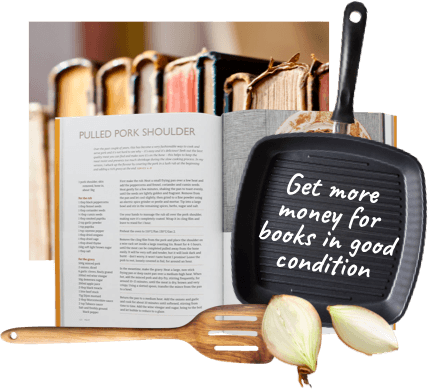 You’ll receive more money if your cookbooks are in good condition, however, as long as your books don’t have tears or missing pages and the binding isn’t damaged, you should be able to top up your piggy bank nicely.